This 1999 Newbery Medal and National Book Award winner is a dazzling blend of social commentary, tall tale, and magic realism ( Publishers Weekly ). Stanley is sent to a boys' detention center and forced to dig holes. He realizes that boys are digging holes because the warden is ... read full description below. This 1999 Newbery Medal and National Book Award winner is a dazzling blend of social commentary, tall tale, and magic realism ( Publishers Weekly ). 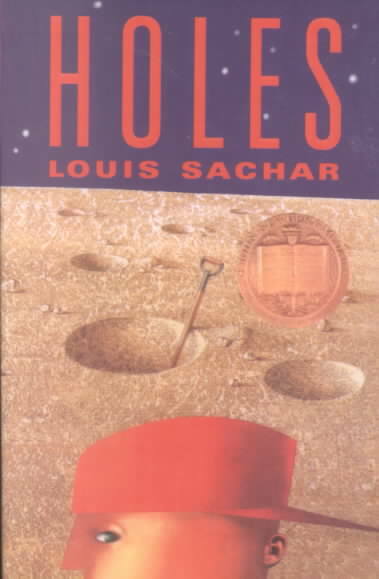 Stanley is sent to a boys' detention center and forced to dig holes. He realizes that boys are digging holes because the warden is looking for something. Stanley tries to dig up the truth. Teacher Night tour.